Blog & News - nypastyleresort JimdoPage! 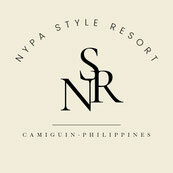 In this Blog you can find all Nypa Style Resort Camiguin News and all our website updates (pictures, offer, etc...). Often you come to "visit" us, always you'll find the news that may be of interest to you.